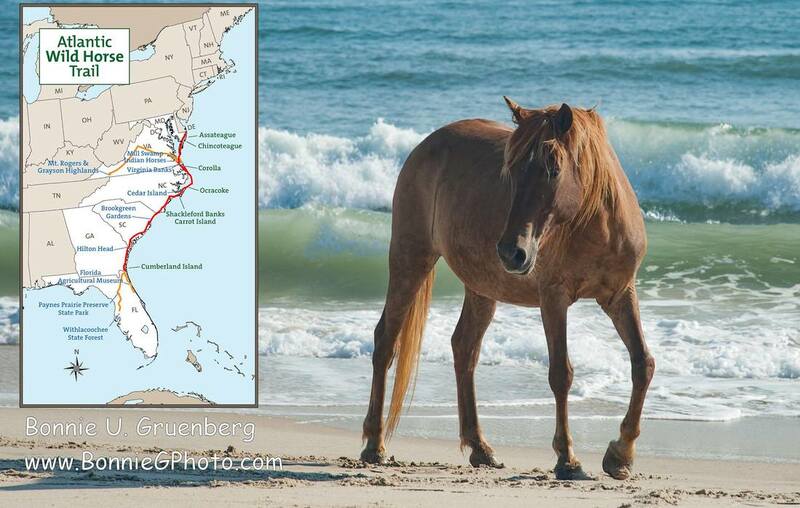 Quagga Press ​publishes media on the wild horses of the Atlantic Coast and the Atlantic Wild Horse Trail. Synclitic Press publishes media on obstetrical topics for midwives and other birth professionals, and for expectant parents. Birth Emergency Skills Training® (B.E.S.T.) 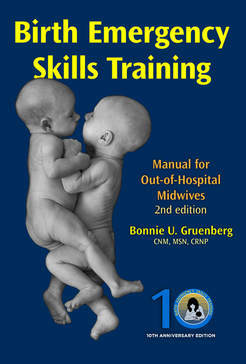 our flagship book, has been guiding the hands of midwives since 2008. Live simulation and skills workshops, taught by Andrea Dixon. Coming Soon: Birth Emergency Skills Training ONLINE, partnering with GOLD Learning®! In 2019 we will be partnering wiht GOLD Learning to create an online training program for Birth Emergency Skills Training! Soon, there will be an online option for Birth Emergency Skills Training®! Details to follow.